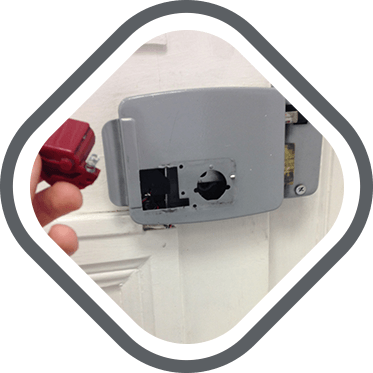 Many business owners call Watford Locksmiths weekly to assist them with office security issues. These issues may include more urgent cases like a lock out or burglary repair, as well as less urgent issues like security upgrades, lock replacement and other business security concerns. A lockout can happen, even at the office. It's a stressful and unpleasant event. 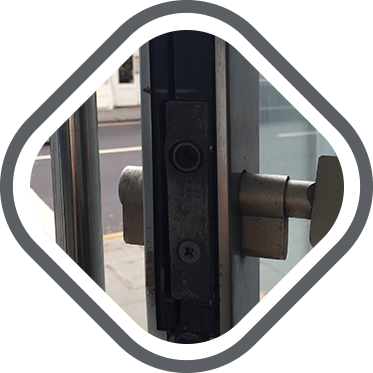 Our Watford 24 hour locksmith team handles dozens of commercial lockout cases every year. We get calls from business owners and employees alike, who have managed to lock themselves out of the office just before an important meeting, or break the only key to a drawer or filing cabinet containing the documents they need for a meeting in a couple of hours. Sounds familiar? We hope you have Watford locksmith's number handy, just in case. You feel that your office is not as safe as it used to be, and you would like to upgrade a few of the office locks, maybe to install a better access control system or a new alarm. It can be hard to find the time to take care of these issues during working hours. No problem! 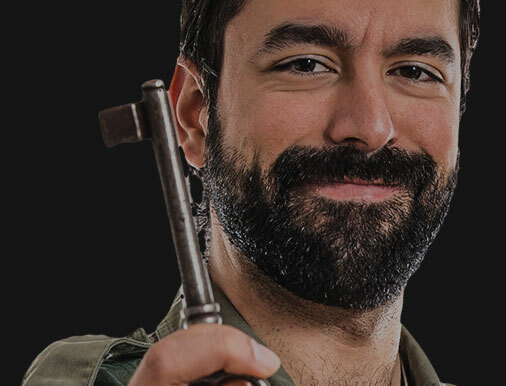 Locksmiths Watford can schedule a meeting at your office during evening hours or for the weekend, whenever is most convenient. We can also provide you with a full security estimation and upgrade plan according to your needs and budget. 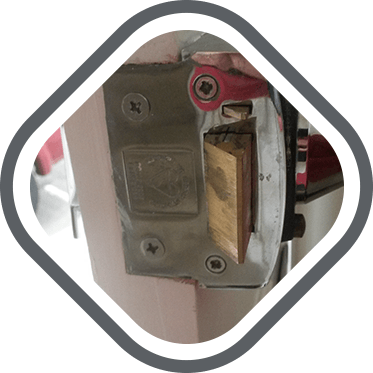 So if you need a lock replacement, high security lock installation or a master key system for your office, don't hesitate to call us day or night!